DubaiLiving.com is a licensed operator registered under the guidelines of the Department for Tourism & Commerce Marketing ( DTCM) as issued by Decree 41 of 2013. This ensures all furnished apartments managed and operated by DubaiLiving.Com have been classified in line with best global practices and the highest quality accommodation. 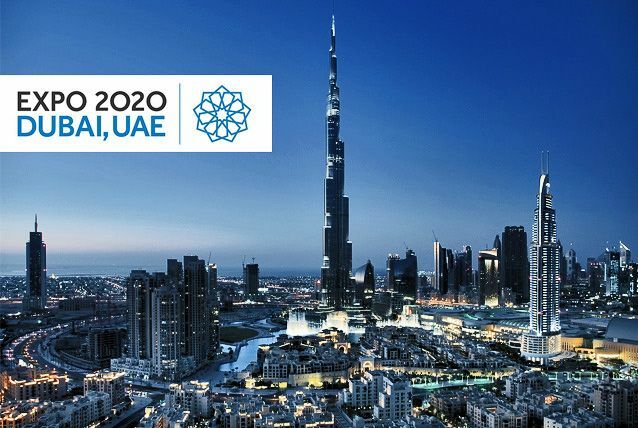 DubaiLiving.com is proud to support the DTCM Tourism Vision 2020 and the continued growth and development of Dubai as host of Expo 2020.